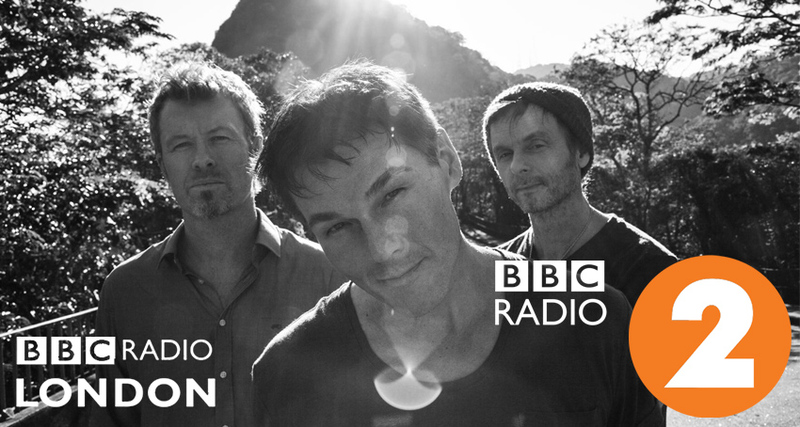 A-ha Goes Straight Onto The BBC Radio 2 And BBC London Playlists! A-ha’s new single ‘Objects In The Mirror’ is on the BBC Radio 2 playlist for the second week running after going straight onto the A list last week! The single’s also on the BBC Radio London playlist.